Parker’s latest album, Parker’s Place, was proudly part of producer Larry Klein’s recent Grammy nomination for Producer of the Year! Parker, Larry (4x Grammy winner), and world-class session musicians with jaw-dropping credits made a gorgeous album that will have you laughing, rocking out in the car, and lulled into sweet, cozy calm. With unique covers of The Black Keys, Cat Stevens, and Jimmy Reed, Parker’s Place speaks with characteristic skill to both children and the adults in their lives. It feels great as background music, but shines as a lush musical experience for the focused listener. 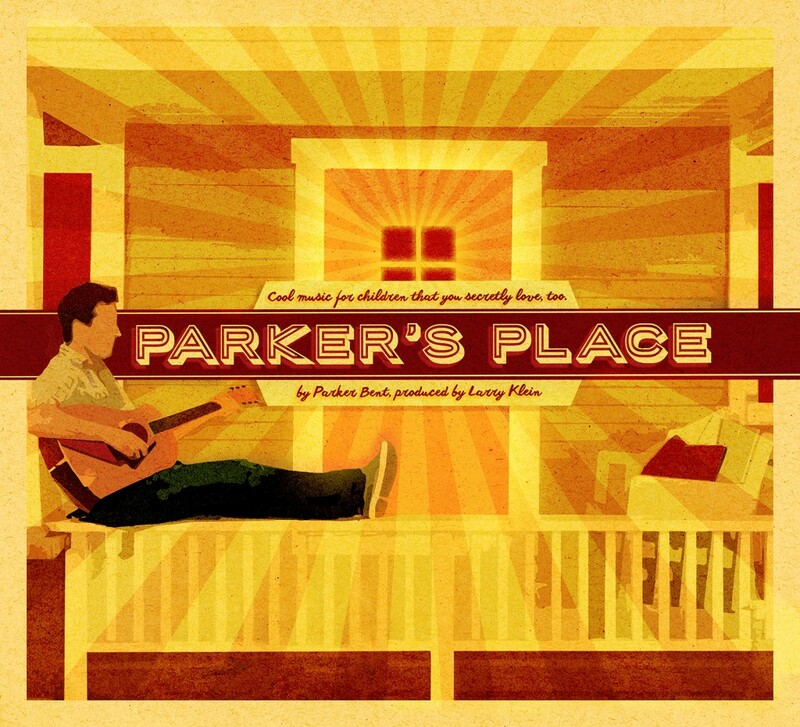 Parker’s Place is an artful and heartfelt album that simply feels wonderful. Click here for more info.